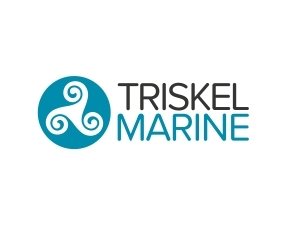 Based in Cornwall and surrounded by the sea, Triskel Marine Ltd (TML) is perfectly placed to understand and work with the marine environment. From our office overlooking the water, we are constantly reminded of how demanding the sea can be. TML’s core skill is marine data management. We collect data from multiple sources, bring it all to one place and then process it to provide useful information to the user. Over the past 10 years we have developed a range of hardware and software solutions for ocean monitoring buoys, where systems are deployed for months at a time with no possibility of external support.